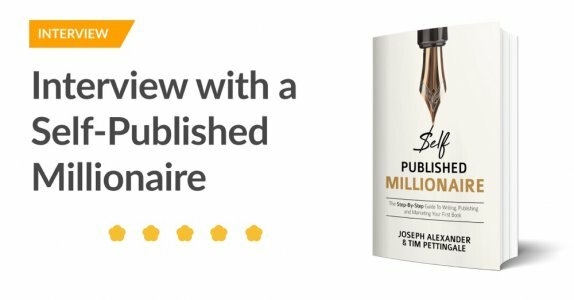 Interview: "How I became a self-published millionaire"
Joseph Alexander is a writer, a musician, and a professional marketer here at Reedsy. He’s also the co-author of the new book Self-Published Millionaire. 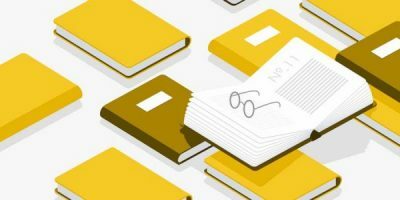 We sat down with Joseph to talk about his book, his independent publishing brand, and his journey from private guitar tutor to self-sustaining author — as well as what you can learn from it. Hi Joseph, the title of your book is Self-Published Millionaire, so I guess the first question is: are you a millionaire? Well, yes! As strange as it still feels to say it, I passed the $1,000,000 net worth mark about a year ago, and £1m not long after. My company will bring in about $800,000 this year in royalties, and this has been increasing by about 10-20% each year for the last 6 years. The short version is that I was sitting at home teaching private guitar lessons and writing down what I was teaching. The same questions kept coming up repeatedly, so I decided to write out the exercises I was giving. I stored these on my computer and, lo and behold, I eventually had enough material for a book. A friend told me about KDP [Amazon’s Kindle Direct Publishing] and the rest is history. I was a musician, so I figured that the few sales I was making could be set aside as a pension. I didn’t really touch the money. 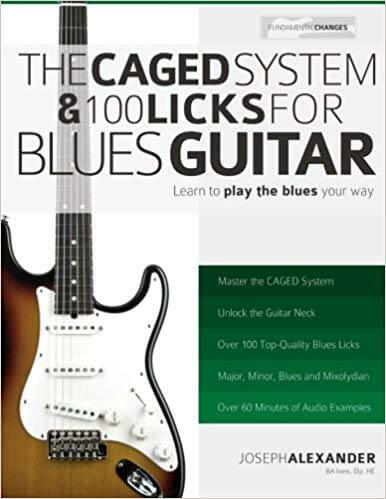 Then I wrote a second book, The CAGED System and 100 Licks for Blues Guitar. This one did really well, so I decided to write another. And another. I ended up writing something like 8 books in my first year. Amazon’s cross-promotion algorithm helped my books to sell (this is before AMS, remember) and suddenly I was making about £8,000 each month. I moved back to Thailand and wrote by the pool for a year, before moving to Edinburgh where I set about growing the business by signing up writers to publish under my label. By that time, I had a great website and decent branding, so musicians were actually approaching me to help them publish their ideas. We split the profits 50/50. I grew my publishing company and they got great royalties. What was your 'Eureka' moment when you realized you were on a track to becoming a self-sustaining author? I think I’m still waiting for it. I exist in a state of perpetual disbelief that this is my job. It’s incredible. I think writing a book with one of my jazz guitar heroes, Martin Taylor, did help to crystallize things for me. It was like, “Right, you’re playing with the big boys now. Don’t mess this up!” The Martin Taylor book has opened so many doors for us in terms of legitimacy and we’re getting to talk to some big names that I can’t mention yet. There were a few other moments, like the day when my writing income overtook my teaching income, and when I got my first distribution deal. There’s one moment that sticks out for me, though. I was getting a bit burned out through working too hard and life was kind of passing me by. I promised myself I’d take a month off and not work or check on my sales. When I checked back in 30 days later, sales had actually risen without me doing anything. At that point, I guess I knew it was a self-sustaining business. 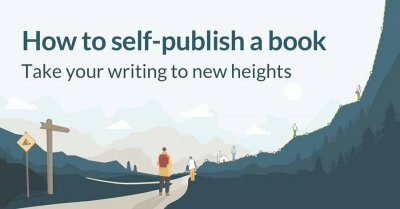 Fundamental Changes, your publishing brand, has now grown to the point where you're no longer a one-man band. But back when you were handling much of the writing and marketing yourself, how much of your time was split between writing/producing new books and marketing them? In the first couple of years, I was constantly writing and creating new content. The best thing you can do to promote your book is to write another book (although we’ll have to see if that changes now that Amazon seems to be replacing the “also boughts” with sponsored ads on our product pages). Six years ago there was no AMS [Amazon Marketing Services], and we didn’t even have a mailing list, so it was all about producing books and getting organic sales. There was probably an element of luck there too — I was the only person self-publishing guitar books on Amazon, so there was no real competition. Now, it’s a different story. About two years in, when we were starting AMS and building the mailing list, I’d say my time was split about 70/30 between writing and marketing. My book titles are SEO friendly, so organic reach is quite natural, but these days AMS is a necessary evil. We are quite good at it, though — and my last 12 weeks is looking quite healthy! You mention in your book that you discovered a talent for breaking guitar concepts and techniques down into ways that readers could easily understand. What can authors of non-music-related nonfiction books learn from your approach to writing? I discovered this talent through teaching. I’d never been a “natural” at playing guitar, so I had to reverse-engineer a lot of music to understand and play it. The upside of this was that I learned to quickly break down difficult concepts into easy, bite-size pieces that I could teach my students. This, in turn, greatly influenced my writing style and enabled me to write as if I was teaching a private student sitting in front of me. Also, my guitar books focus on tiny areas of music tuition but go massively in-depth. I could have written one huge book on guitar, but students would only be interested in the tiny part that applied to their interests. By breaking my subject area down into multiple books, I could be prolific. If non-fiction writers can take one thing away from this, it’s that no step is too small or too obvious for your reader. Obviously, don’t patronize them, but it’s always better to include too many steps instead of too few. If your reader is a bit more advanced, it’s no big deal for them to flick forward. If the steps are too big, however, you risk alienating your reader in the first few pages. This is the process I’ve used with my new book, Self-Published Millionaire. Every single step I’ve taken on my path is broken down into great detail and I’ve held nothing back. Literally, everything I do on a daily basis, from writing to marketing, is described. My hope is that it will help and inform a generation of authors, whether they’re just starting out or already some way down the path. For authors completely new to the self-publishing game, what would be the first thing you'd recommend they get good at? With the changes Amazon is making to our books’ product pages — in that “other books by the author” and “also boughts” are getting replaced with sponsored advertisements — I think getting good at AMS is going to be crucial for new authors. How are you going to market your book against well-known authors if you’re just starting out? That’s going to become a big question for everyone over the next 12 months. Secondly, I don’t know any authors these days who are having consistent success without a mailing list and a decent social media profile. I’d say that the mailing list is the more important of the two. You need to drive people from your book to your mailing list and know how to email them to keep in touch and launch new titles. 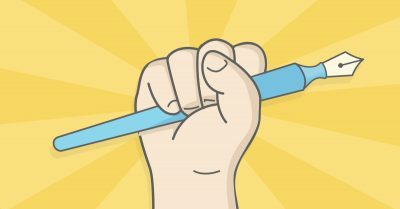 Why is building a mailing list key for self-publishing success? I cover all this in Self-Published Millionaire, from planning a book to writing, publishing, and marketing it. 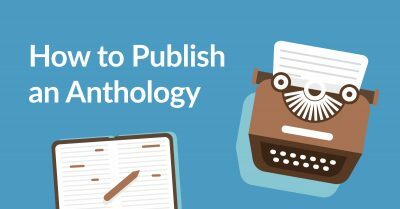 I really hope it helps people make their publishing goals a reality. Self-Published Millionaire is now available for online purchase. If you have any questions or thoughts, please leave them in the comments below. 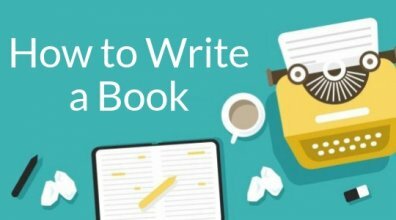 The best freelance book marketers are on Reedsy. 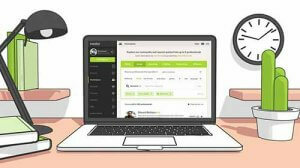 Sign up for free and meet them.